I met Craig Dorflinger 6 months ago at my job at Fyzical. He weighed over 300 lbs, was prediabetic, had hypothyroidism, had a serious case of psoriasis and felt like crap. Craig told me he was too embarrassed to show his legs at the gym and did not have the energy to climb up the stairs at his apartment. We sat down for the first of many nutritional coaching sessions. I started by collecting a lot of information on Craig. I watched, and I listened. Each session, I allowed Craig to talk first and then I provided him with positive encouragement, advice, tips, recipes, and strategies. I also asked him dozens of questions, mostly to get him to learn to identify what his successes were and what were his blocks. Craig has become the poster child for a Functional Approach to Nutrition and Health. He has already stopped using the medicine for his skin and is hoping to stop taking other medications. 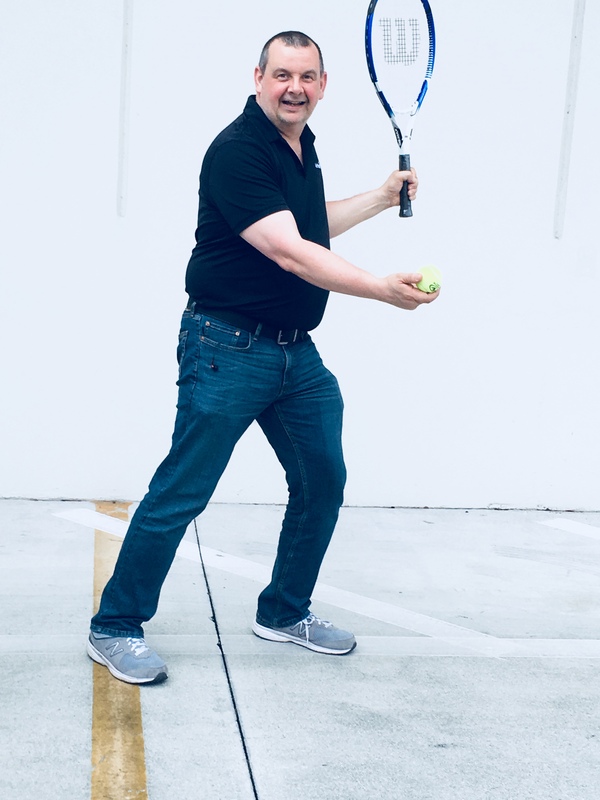 His goals for this year—more fun outdoors, a 5K, play golf and tennis. 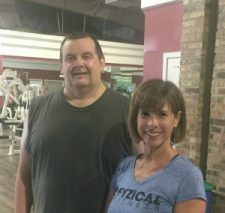 Yoga, boxing, spinning and other forms of exercise are also part of Craig’s new life and success. His interest in health has expanded to buying organic foods and eliminating toxins from his life. 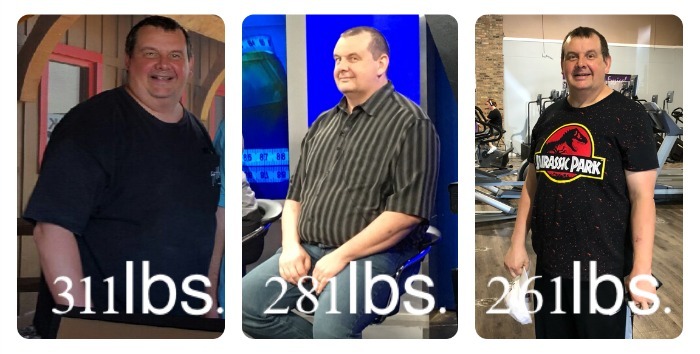 Today, Craig is down 53 lbs from the weight he started. But more importantly, Craig is a new man. Obviously, I cannot promise results like Craig for everyone. But with the right mindset and the right coach, you can be your most vibrant self. If you interested in my Functional Nutritional Counseling, and/or Yoga instruction and/or help with eliminating toxins from your life, you can contact me through my website.